Glendale Prep has partnered with Boonli to provide a secure, fast and easy-to-use online lunch ordering system. 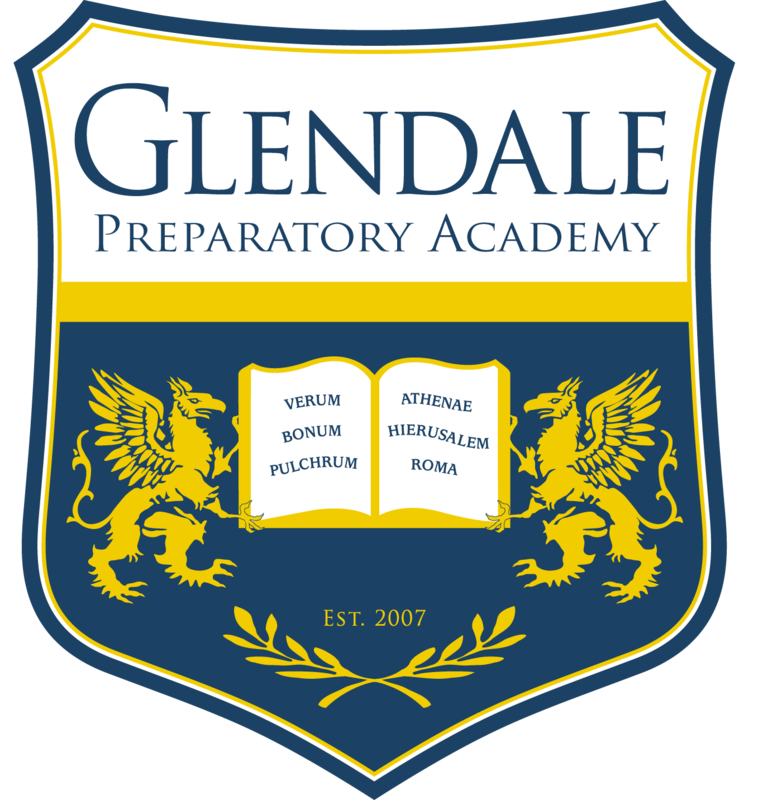 The Glendale Prep Lunch Program is entirely managed and distributed by our Parent Service Organization volunteers with all the profits going directly back to the Parent Service Organization. Glendale Prep has partnered with Boonli (formerly OrderLunches) to provide a secure, fast and easy-to-use online lunch ordering system. This program is open to all students, faculty and staff at Glendale Prep. Sign In: the welcome page will display current information about the Glendale Prep lunch program. Once all profiles are updated, click on the link to go to the menus and begin ordering. For question or concerns regarding missed or late orders, charges or cancellation please email gplunches@gmail.com. For technical support please email support@boonli.com. Credit Card Payments: After entering your credit card for payment a confirmation page will display. If you do not get the confirmation page displayed please do not attempt to enter payment again this may result in duplicate charges. Contact Boonli for assistance.